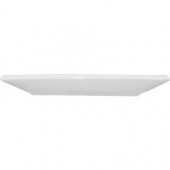 Below is additional information on the hire item "Fine China Square White Plate 15.25cm = 6"". 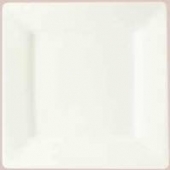 Item Name Fine China Square White Plate 15.25cm = 6"
Description Pure white porcelain 6" square plate. Stackable with strengthened rolled edges for chip resistance. Fully vitrified to ensure glaze durability. Oven, microwave, dishwasher and freezer proof. Volume Price £ 4.60 for orders of 10 units or more.